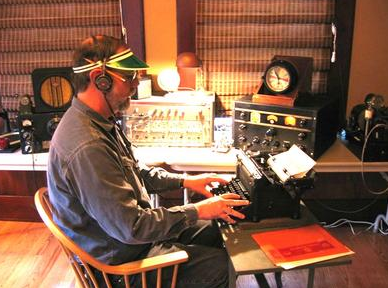 Welcome to the weekend Amateur/Ham Radio News update from “Big Island ARRL News”. Content provided by http://www.southgatearc.org, 10 February 2019. Accessed on 11 February 2019, 0520 UTC, Post 866. Please click link or scroll down to read your selections. This report covers the period 08 February 2019 to 10 February 2019. Following the post, I’ll have a few announcements of general interest to Hawaii Island radio amateurs. Ward Silver N0AX joins Jim Aspinwall NO1PC and David Goldenberg W0DHG for the first of the ElmerCast Series to talk about Grounding! Doug Wilson (KH6DQ) has begun another series of free Technician License classes on Hawaii Island. The Hilo class began on 08 February 2019 at Hilo’s Aupuni Conference Center. The next class is set for 14 March 2019, 1830 HST, at the West Hawaii Civic Center in Kona. For details, please contact Doug via email at douscelle@aol.com. The Puna Emergency Radio Club (PERC) needs licensed Hawaii Island radio amateurs to provide communications support for the Sunday, 17 March 2019, Big Island International Marathon. According to comms coordinator Sean Fendt (KH6SF), the race is “a prime opportunity to practice in-the-field radio skills, learn new operating techniques and network with fellow hams and others who help with the marathon.” For details, call Sean at 430-1884 or send an email to sean@sfendt.net.